Tilt Rotor is poised to revolutionize the way we fly. By combining the speed, altitude, and comfort of a turboprop with the vertical takeoff and landing capabilities of a helicopter, we can enjoy the best of both worlds. 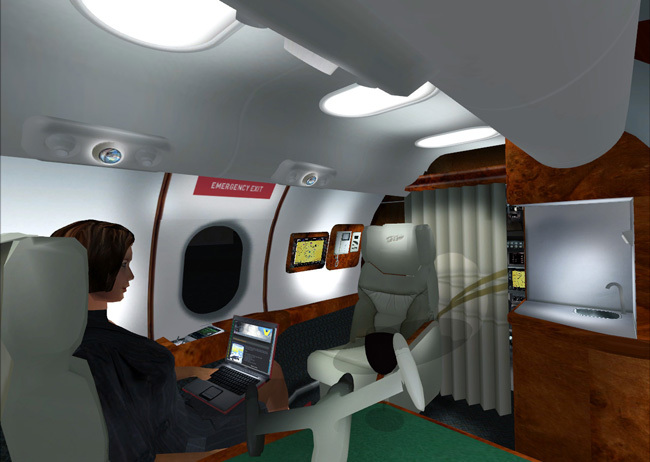 No longer will airstrips and airports be necessary for high flying executive travel. 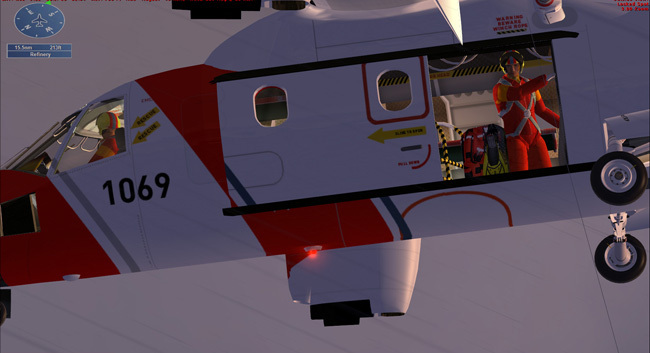 Full-size, fixed-wing aircraft capacity means more space for special functions like short-haul airline work, medical evacutations, military payloads and much more, with the convenience of VTOL helicopter operation or VSTOL in tight corners! With an operational ceiling of 25,000 ft., this versatile aircraft will fly in icing conditions and extreme climates, from the Arctic to the desert with a range of 750 nautical miles and cruising speeds of 275 knots. Transition from vertical to conventional flight is a breeze in this aeroplane and the on-board systems all combine to make life easier for the pilot under extreme conditions. 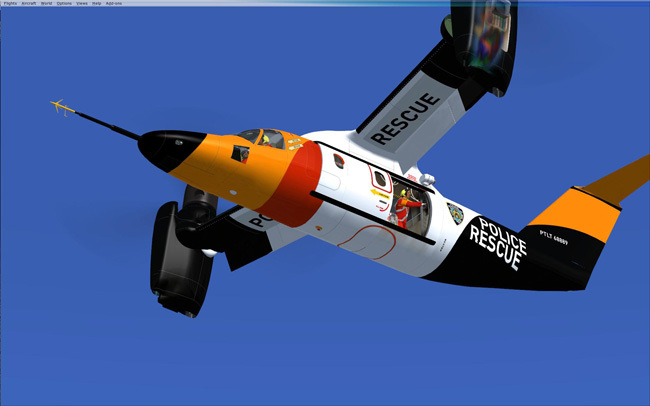 The Wilco Publishing Tilt Rotor is a simulation of the Bell Agusta 609, developed by Bell Agusta Aerospace Company, a joint venture of Bell Helicopter Textron, Inc. and Agusta Westland. With prototypes already flying, its official certification is scheduled for 2010. 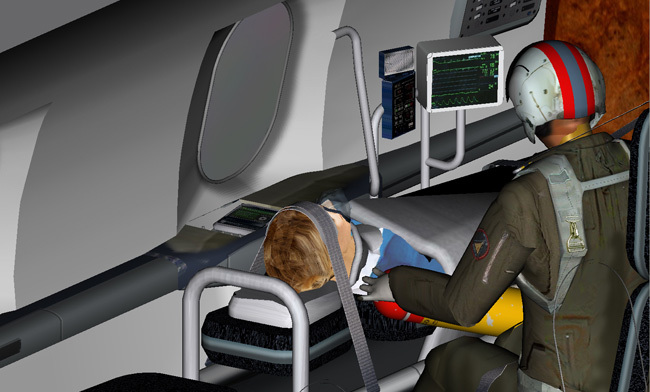 This simulation breaks new ground in Flight Simulator! 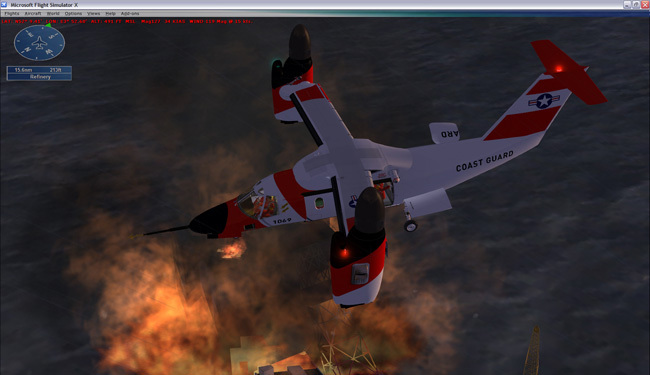 No other VTOL/VSTOL simulation comes close to replicating smooth transitional flight the way this Tilt Rotor does. Simply, it goes where Microsoft hadn’t intended and does it comfortably and successfully. Nothing out there delivers the same levels of exhilaration and sheer fun of flying the Tilt Rotor! 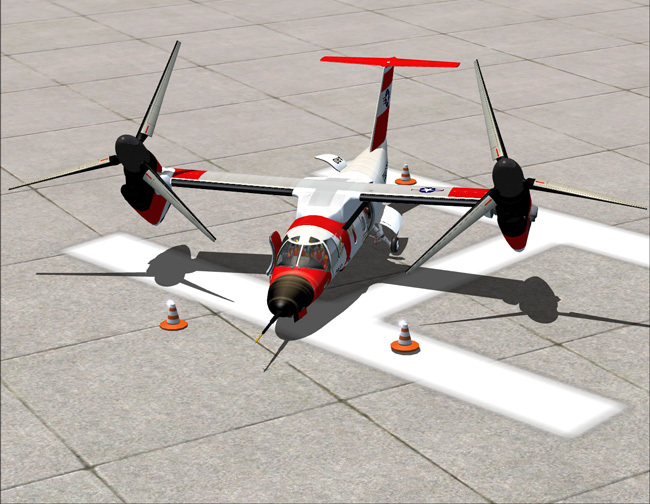 Revolutionary Tilt Rotor aircraft with unique VTOL, VSTOL and hovering capabilities, developed specifically for this model. Unique ground-handling attributes allow for ease of manoeuvring around airports and within restricted spaces. The Tilt Rotor can be “parked” like a car! 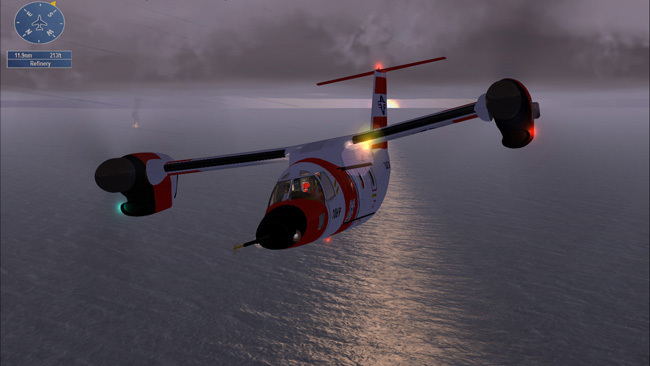 Advanced FSX missions take advantage of this incredible machine’s capablilities and test your flying skills and nerve! 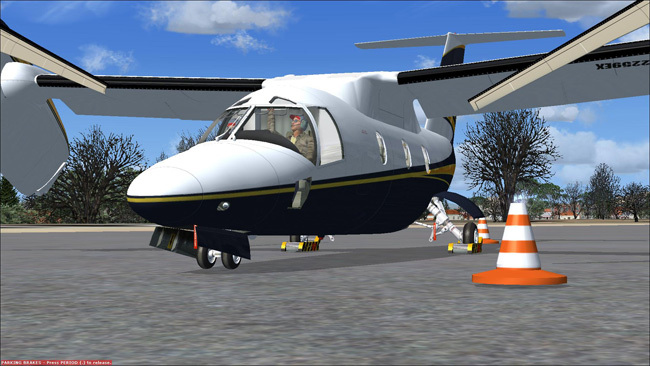 Video introduction to the aircraft, VSTOL and VTOL operations and a complete flight tutorial is included. 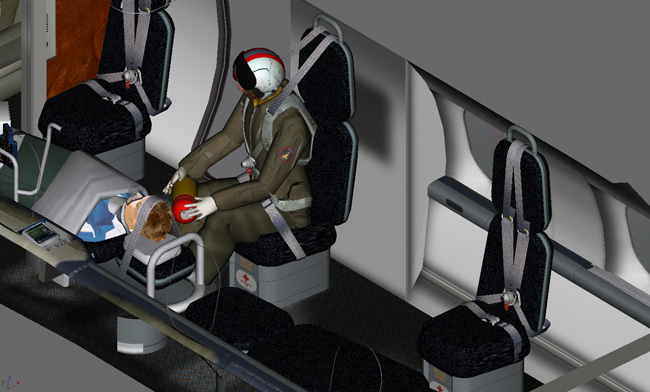 Unique levels of interior detail including passenger, patient and medic (air ambulance) fully animated, military and civilian style pilots, male and female. Genuine and highly accurate VSTOL (Vertical/Short Take Off and Landing), VTOL (Vertical Take-Off and Landing) and full hovering capabilities ! 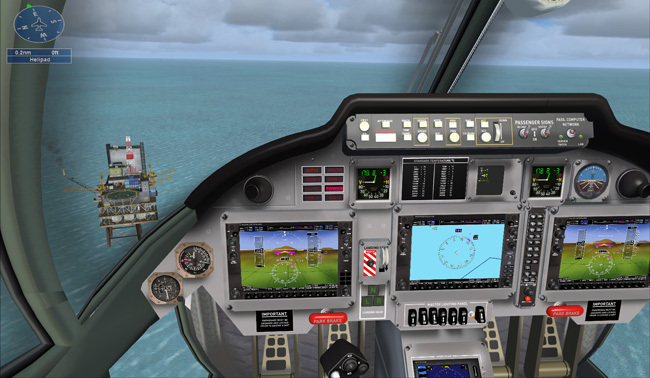 Unique flight dynamics have been developed for this series to enable realistic and demanding missions to be made. Unique flight characteristics developed to extend the possibilities and enjoyment of FSX and FS2004 ! 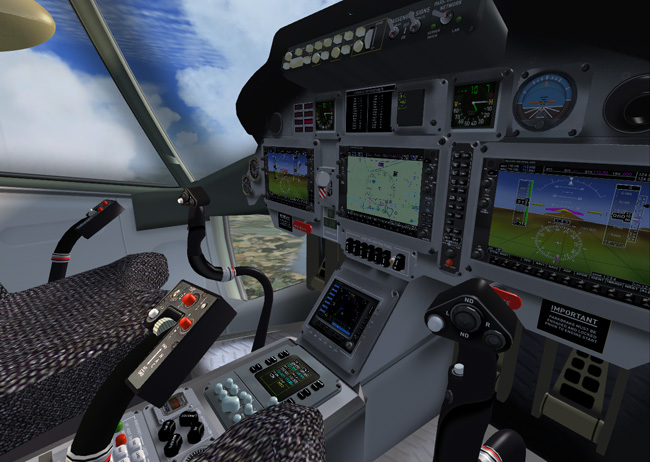 This simulation is challenging to fly even for seasoned Flight Sim pilots. 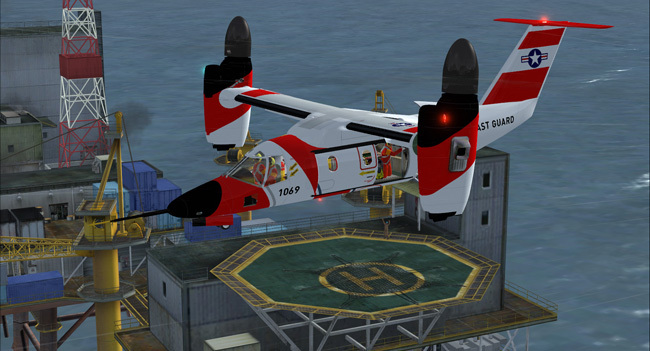 Tilt Rotor can land on a 30° slope, land on oil rigs and buildings and operate from the deck of a moving carrier ! 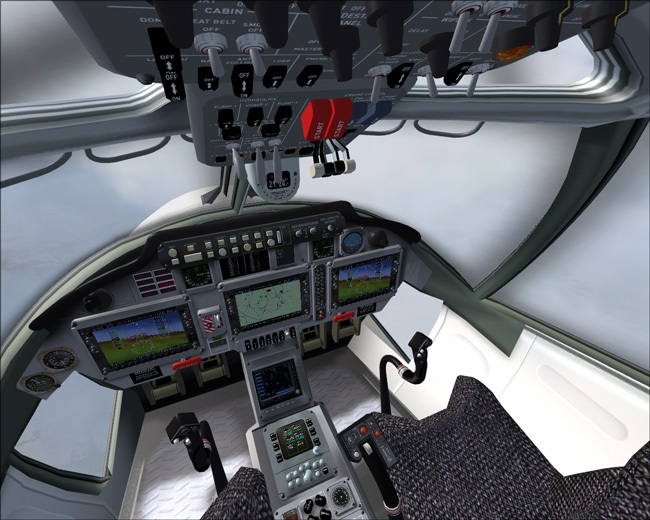 New generation glass cockpit with ultra-modern electronic instrument displays controlled in the VC using 3D buttons and knobs. 3D AutoPilot control panel and radio unit. Selectable checklists for pre-flight, takeoff , approach and landing. Repeater MFD in passenger cabin (executive only). 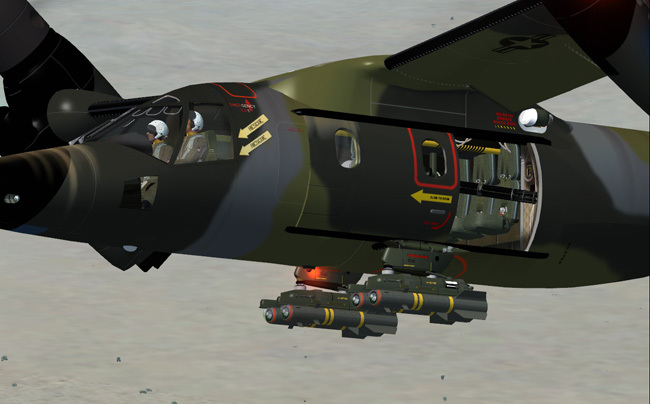 As the real aircraft is, as of today’s date, still in prototype testing, some features of the real aircraft may not be fully or correctly simulated. 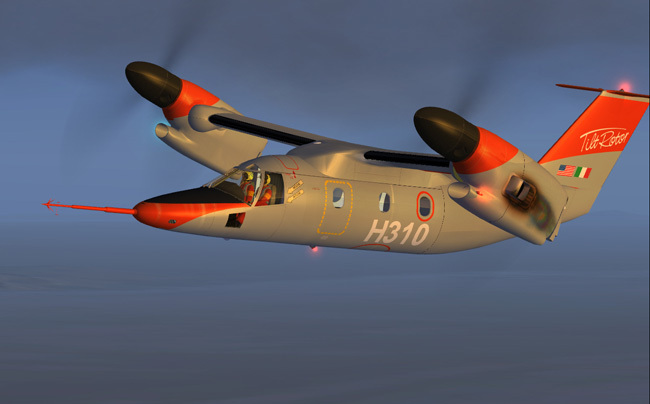 Tilt Rotor has been developed within the limits of confidentiality and available information. 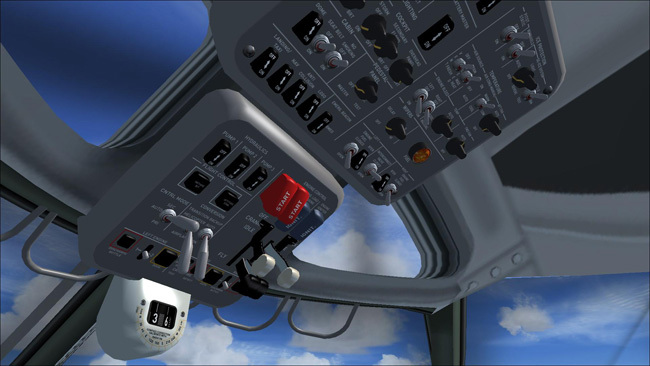 Flight Simulator 2004 (Windows XP) - Windows XP/Vista 32 bits - Pentium IV - 1.4 GHz - 256MB RAM - 32Mb Graphics - 537 Mb (FS2004) disk space. Wilco’s Tilt Rotor requires the installation of the freely available FSUIPC, and should be installed before Tilt Rotor. FSUIPC can be downloaded from here. You don’t need to buy FSUIPC. Only the FREE version is required. If you have already purchased FSUIPC, you don’t need to reinstall it.